Please fill out this form to be considered for our Featured Member highlight. -- answer only questions that are applicable and interesting to you. -- if you are chosen we will alert you ahead of time so you can post on your personal social channels. Please submit a recent photo of yourself. No family shots. * 5. 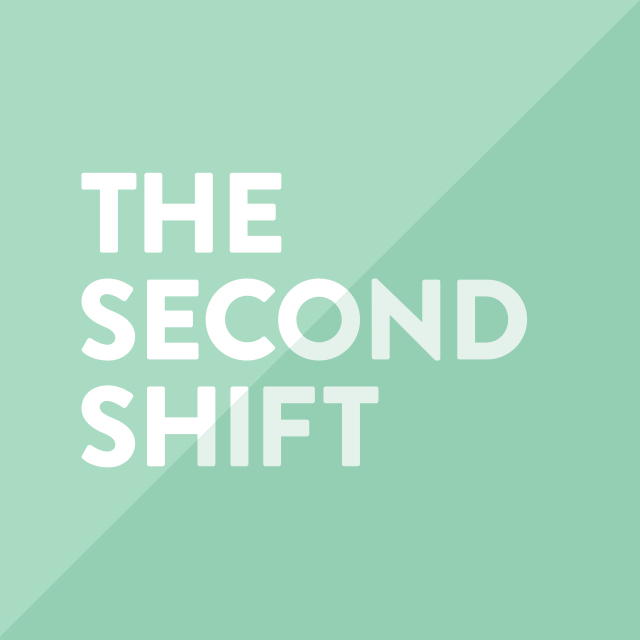 Have you gotten a job through The Second Shift? * 6. Tell us your work story : Who are you and what do you do? * 7. What is your proudest professional accomplishment? * 9. If you could change one thing about how your given field operates, particularly with regards to women, what would it be, and why? * 10. What advice do you have for other women looking to make a career change but are afraid or lack confidence? How is it on the other side? * 11. Do you have any advice on how to craft a winning pitch? * 12. What continues to draw you to your chosen field and what do you hope to accomplish in the years ahead? * 13. What is the best piece of professional advice you’ve ever received? * 14. Who has been your biggest cheerleader // supporter // mentor? (We love to spread the love here at The Second Shift!) Include their social media info if you want us to shout them out! * 15. How do negotiate the balance between life and work when you are the one setting the boundaries? * 16. If you could tell your younger self one thing about what this professional journey would be like, what would you tell her?